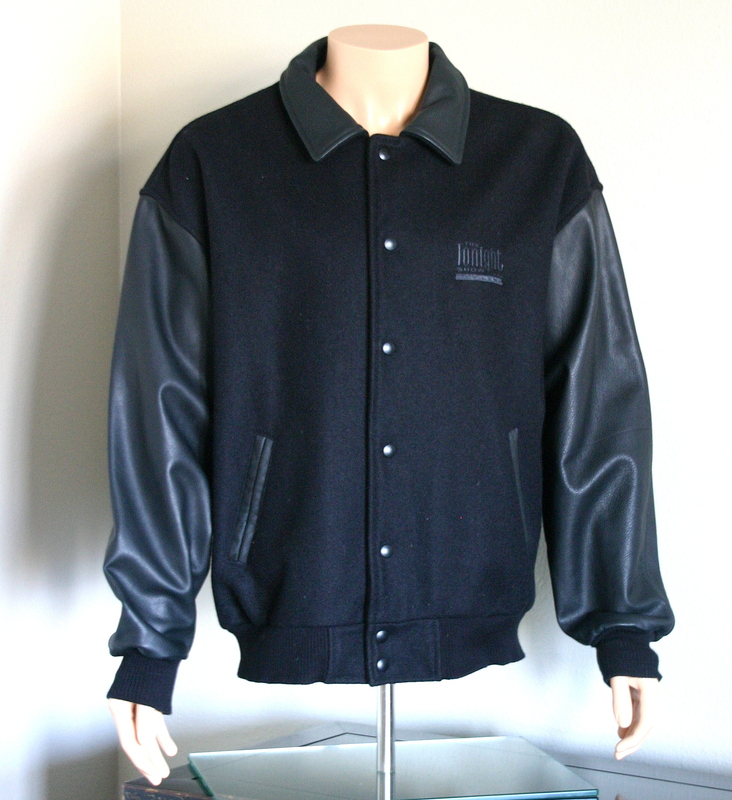 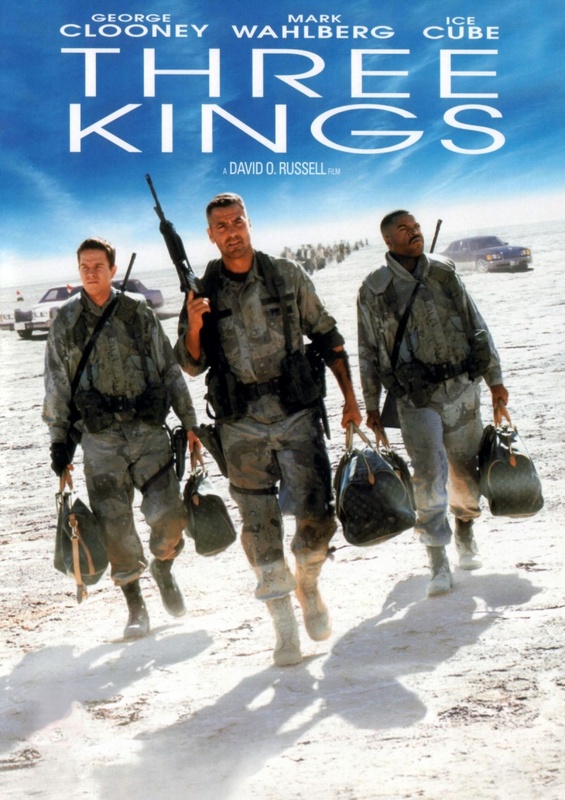 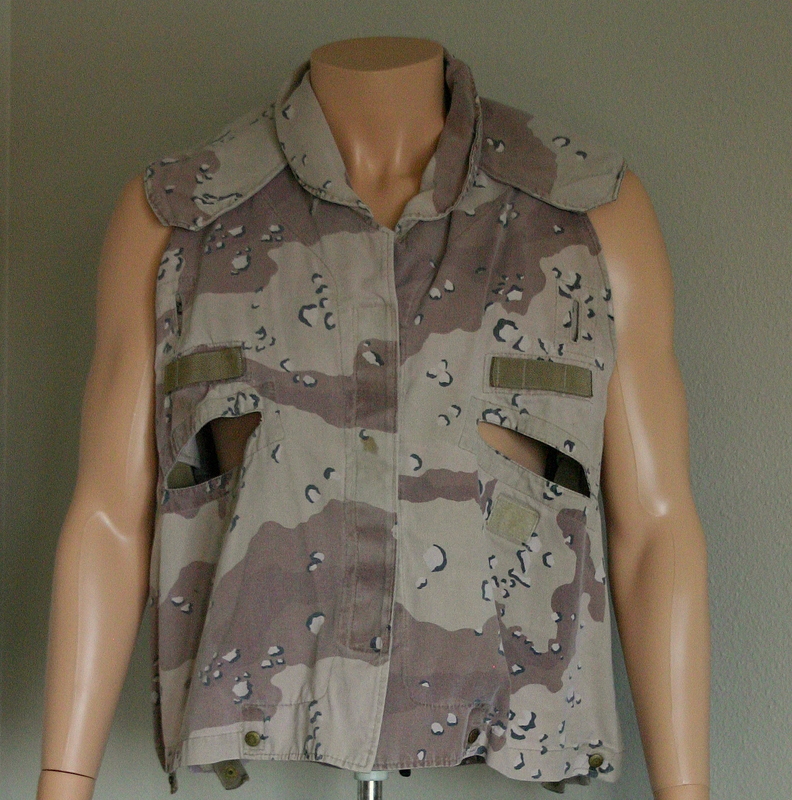 Tactical jacket used by George Clooney (“Archie Gates”) in the production of the 1999 movie, Three Kings. 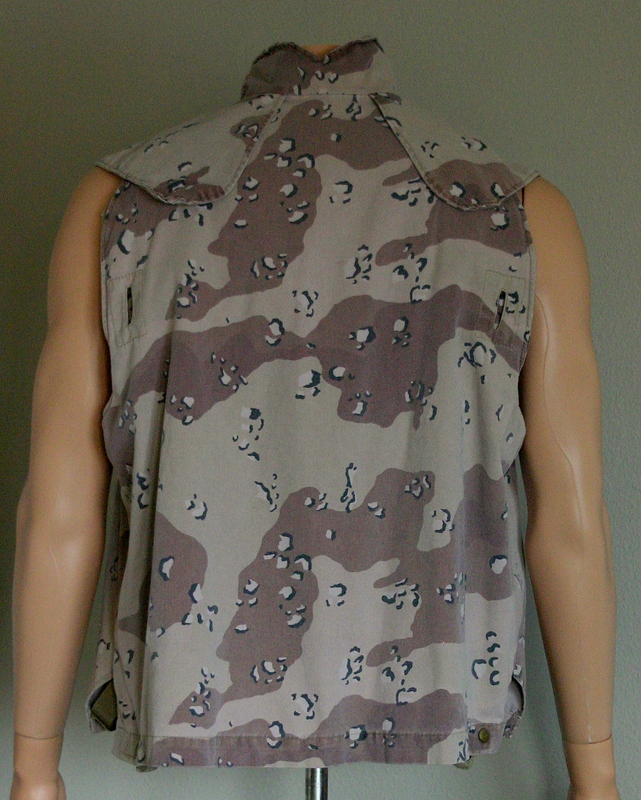 This cotton, camo vest is in good condition, showing minor wear from production use. 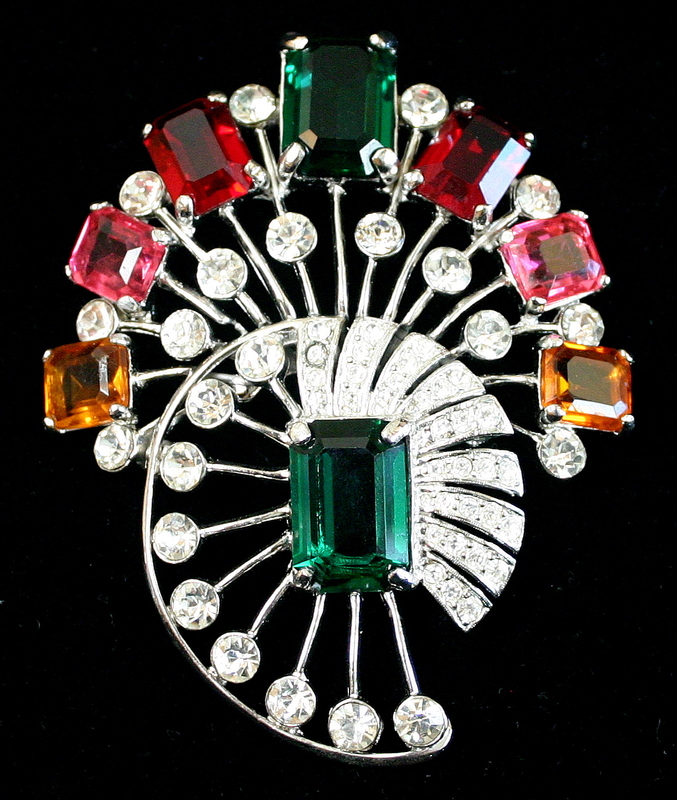 It was acquired from Star Wares (Las Vegas, NV), whose original Certificate of Authenticity accompanies it. 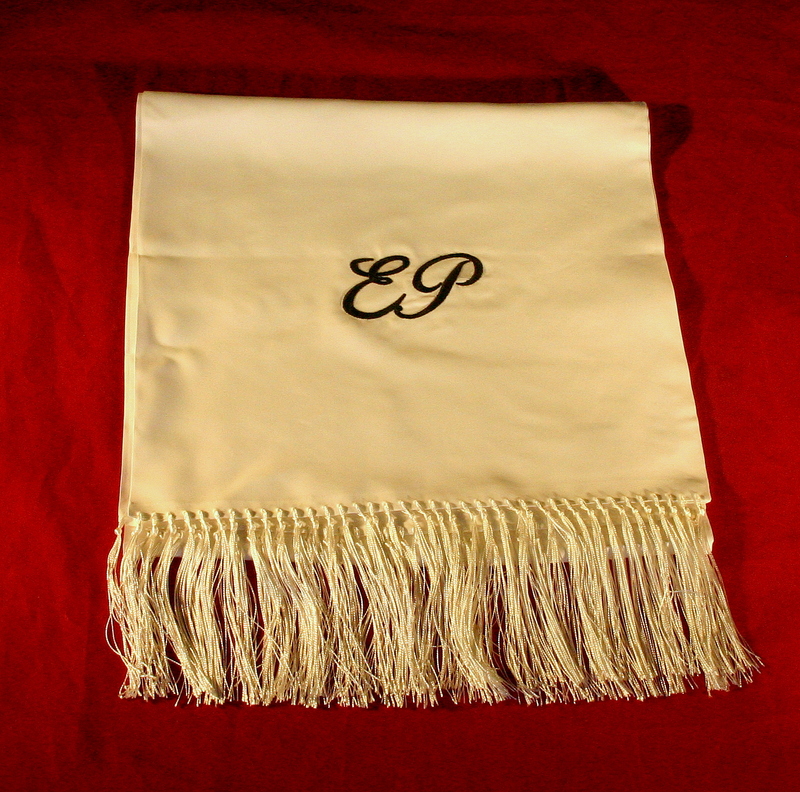 It is also accompanied by a Certificate of Authenticity from The Prop Master, with our 110% Authenticity Guarantee.